Zeshi holds a Bachelor of Midwifery and a Masters of Health and International Development. In addition, she has technical advisory, design and management experience on health and development projects in Africa and the Asia Pacific Region. Zeshi identifies and manages all BKFA’s overseas field partnerships to ensure the safe distribution of kits to countries with the greatest need. With over 15 plus years of combined marketing and fundraising experience, Catriona is responsible for raising awareness of BKFA, developing fundraising initiatives, managing supporter relations, and implementing on and offline marketing and communications materials for BKFA. Erica joined in 2010 as Assembly Day Coordinator before moving into the role of Project Administrator. In 2015 she took on the role of Marketing Coordinator, taking care of several marketing and social media initiatives. She now manages the ever increasing number of Assembly Days. Hilary manages the many Assembly Days held each year by our supporters and they will testify to her highly professional attitude and wealth of knowledge. Hosting your first Assembly Day can be confusing but not with Hilary there to guide you through the process. 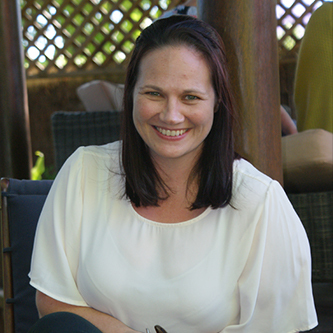 Kellie joined BKFA in 2012, to manage all aspects of our financial transactions. 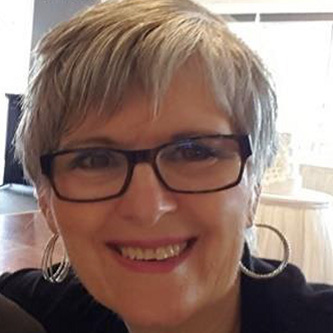 She has over 20 years of experience in accounting and finance and provides valuable support to our Treasurer, Executive Director, Company Secretary and supporters. Kellie is also manages the BKFA membership base. 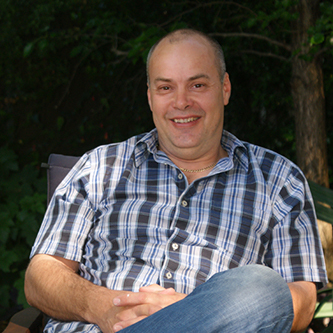 Adrian has managed the warehousing of BKFA supplies for over eleven years. He oversees the purchase of kit components and the transport and logistics of supplies and kits within Australia and overseas. He was responsible for securing affordable air freight transport solutions for BKFA which has meant kits can get to where they are most needed within weeks rather than months. Hannah recently returned to Adelaide from Sydney where she spent 11 years working across magazines, advertising, creative production and marketing. 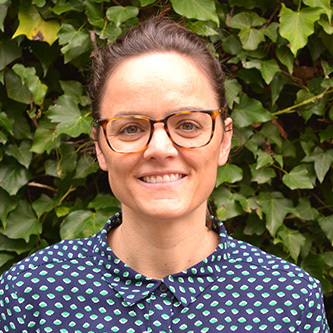 Her role at children’s charity Barnardos Australia as Brand and Creative Producer ignited her passion for the not-for-profit sector. As Marketing Coordinator she works to help spread the important message of BKFA. 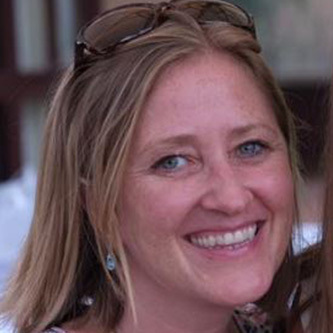 Rebecca joined the BKFA team in 2016. She holds a Bachelor in International Development and a Master of Health and International Development. Rebecca works closely with our Program Manager and is responsible for the day to day program administration. Matt has been a purpose-driven leader for over 20 years — founding a number of social startups, working as an organisational development consultant, catalysing many cross-sector collaborative initiatives, as well as leading a number of impact organisations. He has worked at both the grassroots level as well as in a national and international capacity — including with one of the world’s largest NGOs, World Vision. 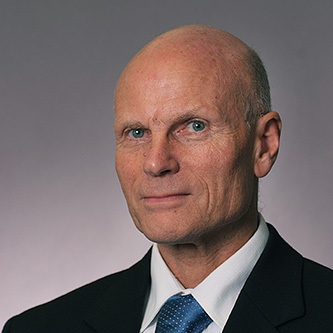 He understands the synergy between purpose, strategic design and rapid commercial prototyping — as well as the broad collaboration needed across multiple sectors to achieve outcomes of significant scale. Matt is the co-founder of the Social Capital initiative – a large scale collaboration venture involving a broad range of companies, impact organisations, government agencies and universities – working together to advance the new ‘social economy’. He is also a consultant and strategy designer – working with innovative organisations and companies across Australia to create blended social and economic value. 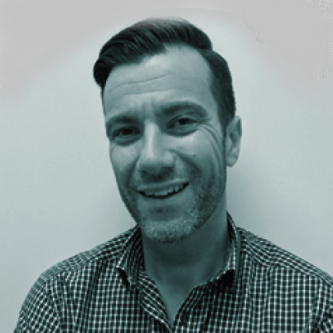 Matt holds a Master’s Degree in Vocational Practice (majoring in organisational leadership), and works with organisations to support their impact, innovation and growth strategies. The Board members of BKFA are all volunteers. The Board works to ensure that BKFA operates efficiently and with integrity. Jenny was a senior adviser in a financial advisory company and retired in 2010. She brings corporate, financial and management skills to the Board. She is an active member of Zonta International, having served in many capacities during her 20+ years of membership. 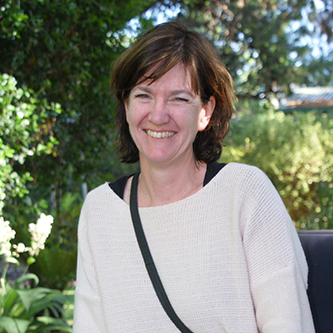 Jenny is an active member of the Zonta Club of Adelaide Torrens and coordinates a Zonta interclub advocacy group. She was an inaugural Board member. Ted has worked in international development since 1975 after graduating from Reading University (UK). This has involved working with communities in over 50 countries and living with his family in Somalia, Swaziland and Papua New Guinea. He has given support and advice on community development to BKFA informally over the last twelve years. He was co-opted to the Board in May 2017. He is pleased to have the opportunity to use his program management and international development skills to support BKFA, gained through working with Aid Agencies like DFAT, United Nations and international and local NGOS. Maggi was involved in small business management and is now retired. From this background she brings to the Board a work ethic, processes and finance skills. Maggi is a Charter Member of the Zonta Club of Gawler, where she has willingly taken responsibility holding most office bearing positions within the club. She also contributes to her community by actively working as a Justice of the Peace. 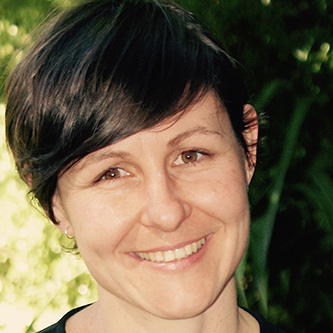 She enjoys the challenge of bushwalking and back-packing, and from these experiences, particularly in developing countries, she has been inspired to embrace the birthing kit project. She is an inaugural Board member of BKFA and has been Treasurer since inception. Julie is an inaugural Board member and brings with her business administration, personnel management skills, and health profession knowledge as a partner in a large private dental practice. She is a Charter Member of Zonta Club of Adelaide Hills, serving at Board level for 15 years, including that of president for two years. 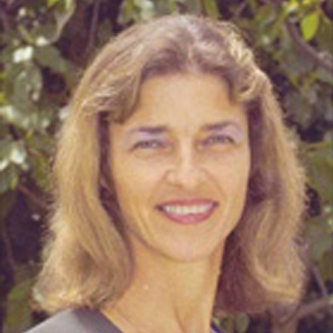 She coordinated the Zonta Birthing Kit Project with Joy O’Hazy from 2000, and was Project Administrator from 2004-2007. 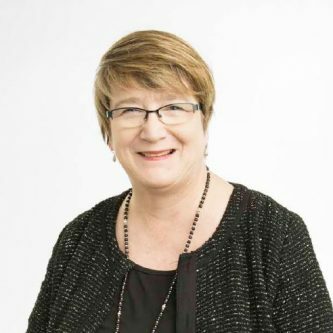 She was the inaugural Chair of the Board from 2006 – 2009, the Zonta District Project Co-coordinator for Australia from 2004 to the present and has been the liaison with Zonta International and clubs overseas since 2000. Joy is a medical practitioner who has a wide background in administration and strategic planning. 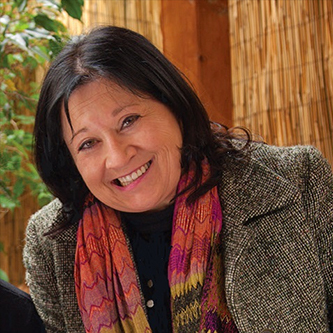 She created the Birthing Kit and started production in 1999, supported by her fellow members of the Zonta Club of Adelaide Hills, and was an original member of the Zonta Birthing Kit Committee and an inaugural Board member of the BKFA. She brings specialist skills in maternal health research and informs the Board on matters of medical information research. Melanie has held a range of executive and leadership roles in the SA Government, including shaping and implementing policy and providing strategic oversight to the State’s Public Private Partnership arrangements. She lived in London for 9 years where she provided advice to the UK Government and a local authority in relation to large, complex, multi-billion dollar EU procurements; particularly Private Finance Initiatives. She holds qualifications in law, psychology and a Master of Business Administration. She is a graduate of the Australian Institute of Company Directors. Melanie is passionate about gender equality and supporting women’s rights in all aspects of life (educational, financial, workplace, health). She strongly supports BKFA’s vision of eradicating preventable maternal and infant mortality. She joined the Board in July 2017. Gail has held a number of volunteer positions, including on a community board and has over 20 years in positions in both State and Federal Government at Director level. 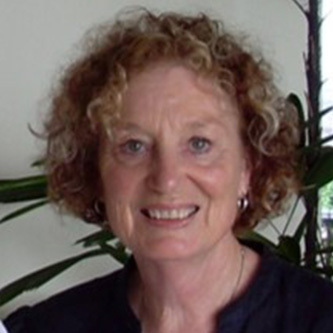 Gail currently sits on the Board of the Rotary Club of Norwood which supports a number of community activities both in Australia and overseas. Having recently retired, she now looks forward to expanding her commitment to the community. Gail strongly supports the need for and importance of the work of BKFA, and brings experience in all aspects of good governance, strategic planning, procurement, logistics and strong financial management. She has a Master in Public Policy, Bachelor of Business, is CPA qualified and is a graduate of the Australian Institute of Company Directors. 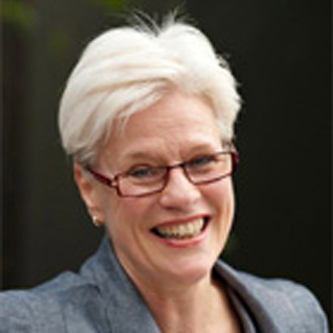 Deborah has decades of experience as a senior manager, practice manager and business consultant working with small business, local government and the not for profit sector at various life cycle transition points. 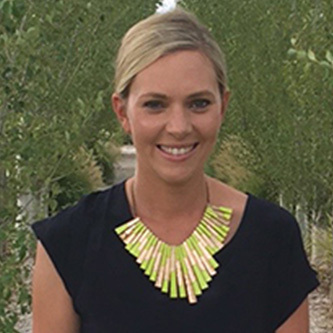 Working in management roles since before being the first (and youngest) woman in senior management at the Adelaide City Council, Deborah has a successful small business consultancy, called Bizology, and has been proud to work with some great businesses & NFPs in SA, interstate and globally. 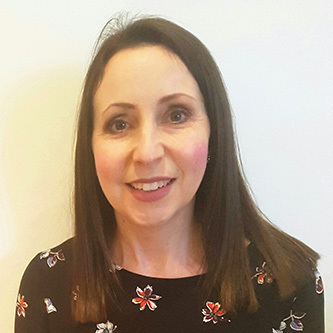 Deborah has strong experience and skills across all aspects of business and brings to BKFA particular strengths in financial management, governance and compliance. 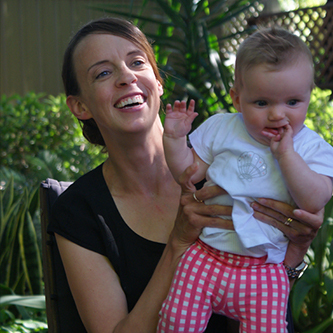 She is passionate about family owned businesses & not for profits – who all give so much to our community.